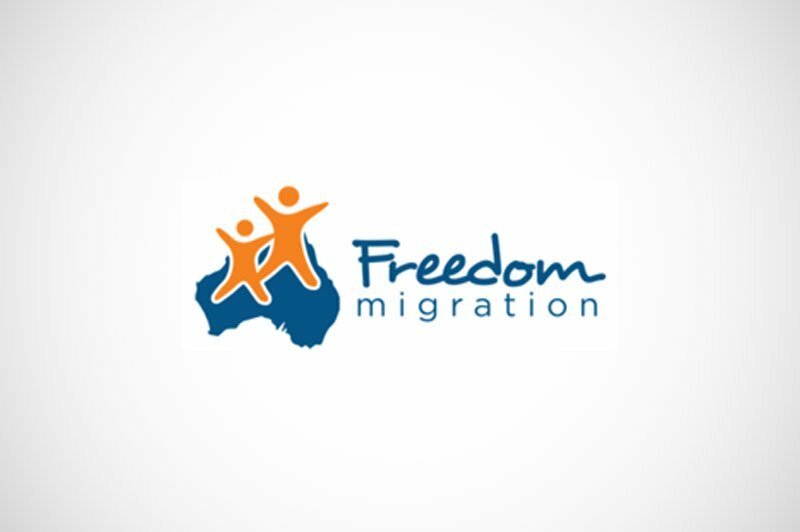 We first started working with Freedom Migration in July 2011. Back then, they wanted to start an agency in Australia for migration visas (with focus on Partner visas). Consequently, they needed a Business Plan for migration services in Australia. Our job included frequent meetings until we set up the strategic direction of the company. After gathering all the information we needed we continued building up a business plan for their migrations services. Five years later, in March 2016 they trusted us again when they were in need of a company valuation report that will help them assess the value of their company in case they decide to sell it.